The producer has featured on collaborations/remixes with Disclosure, Gerd, Axel Boman and featured on lineups at Glastonbury, Lollapalooza among many major festivals + an array of Boiler Room appearances. UnMute finally brings him to India for his debut tour. 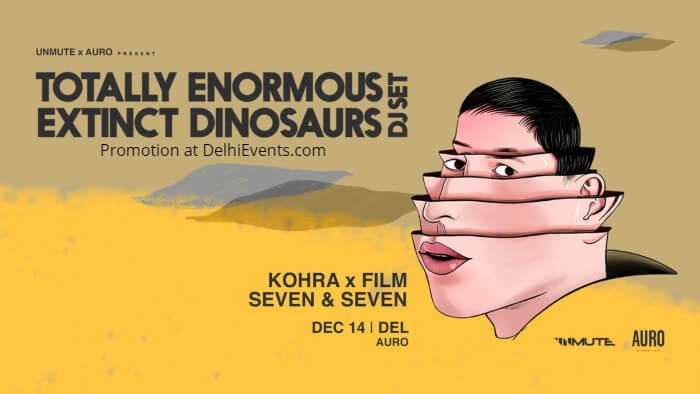 Delhi will have ace Indian DJ/Producer Kohra going b2b with Music encyclopedia and all round artist FILM along with local hit maker Seven & Seven on support.